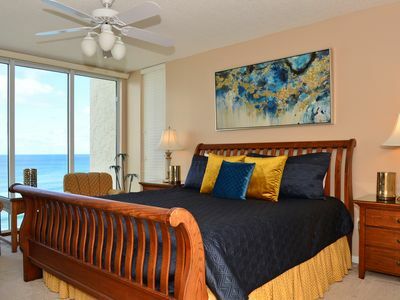 Reserve your summer vacay before you dates are gone!~pet friendly! 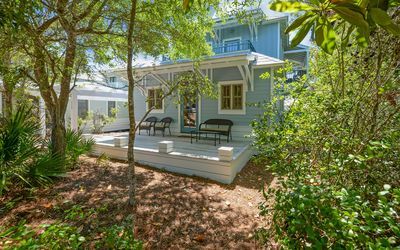 This quaint cottage is nestled in a small community right off of 30A. The back porch faces a large pool and hot tub. 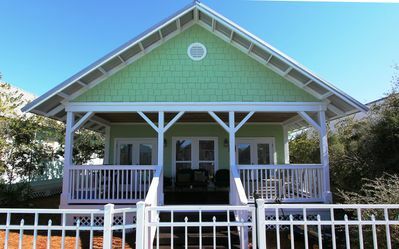 Sit back and relax on the shaded porch while keeping an eye on the kids in the pool. Enjoy the hot tub by just walking out the door, no driving, no long walk. 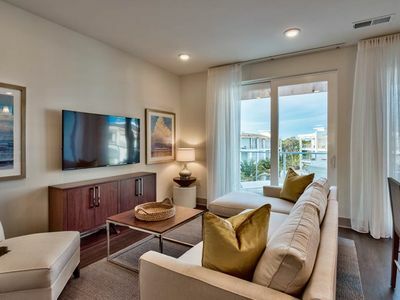 7Palms is well-appointed with extra touches like beautifully tiled floors, copper sinks in the bathroom and kitchen, stainless steel appliances, granite counters and tasteful decor. Recently painted bedrooms with new tile along with new King Sized bed in master suite. 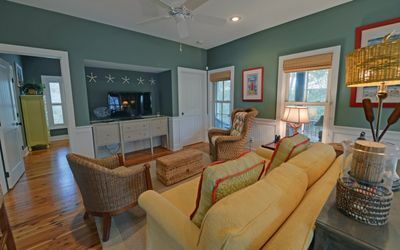 The community's location is perfectly situated between Rosemary Beach (1.8 miles) and Seaside (6miles). You can easily enjoy the unsurpassed dining, ranging from casual to fine dining, and unique shopping in both areas. 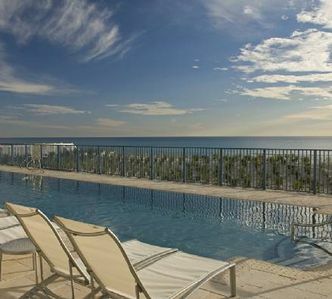 17 miles of paved biking/running trails leads you to Seacrest and Alys beach as well. Bring your own bikes or have them delivered to your door. 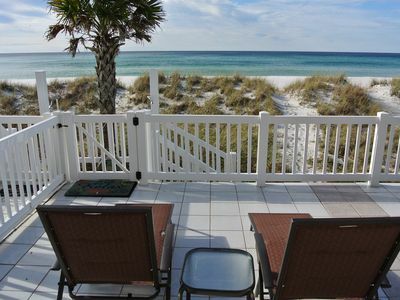 Perfect setup for a relaxing vacation and enjoying the wonderful tranquility of the beach. 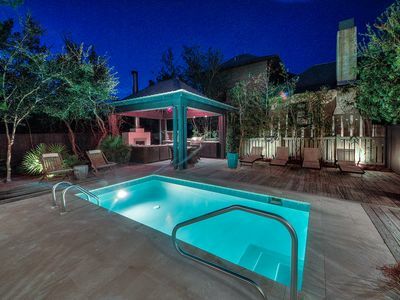 Keywords: Charming cottage and with ultimate convenience to a large pool. 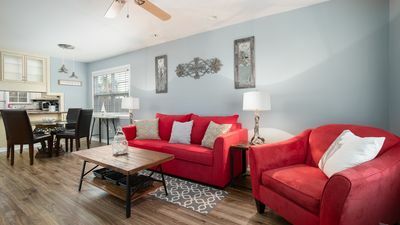 Seven Palms is a delightful vacation getaway in the Camp Creek Cottages community. 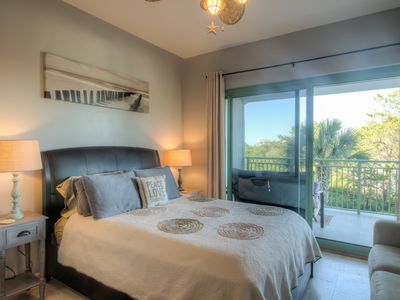 Within walking distance to the beach and pool. 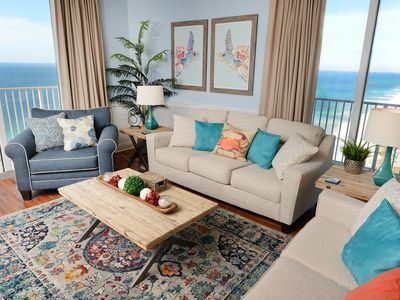 The Sea Suite~Fully Refurbished Beachfront~ Perfection! 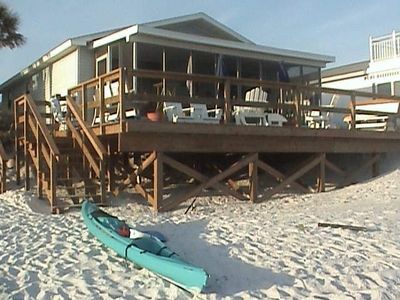 Beach Service Included! 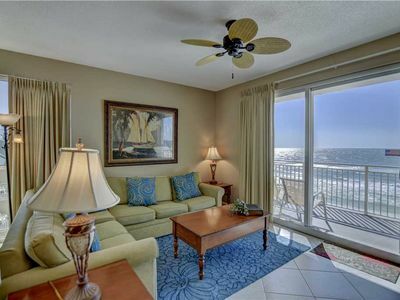 Beautiful 4th Floor Condo *2 Bed rooms, 2 Baths & A Bunk Room + Beach Service! 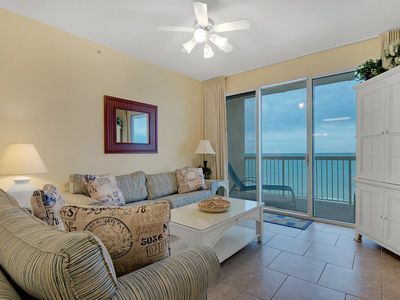 Peaceful balcony, xtra clean, jacuzzi, 5-star reviews, walk to Alys + Rosemary! 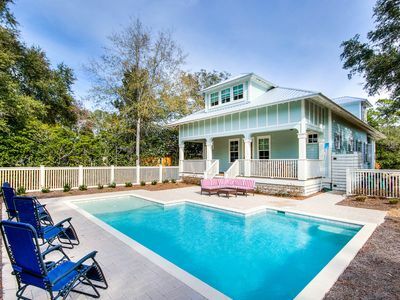 The Zen Den, 30A Cottages, Reduced Spring Rates, Outdoor Oasis w/ Private Pool & Spa, 6 Bikes! Life's a Beach! 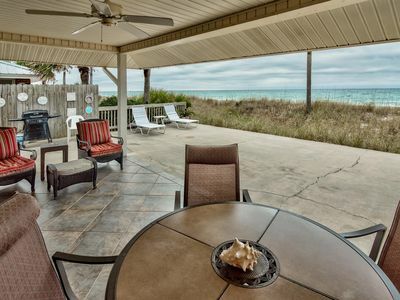 Beautiful Private Beachfront Home! Tons of Space! 2 Greatrooms! 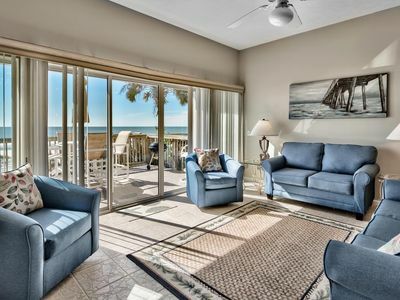 The Pointe 344 - Booking spring vacays, now! 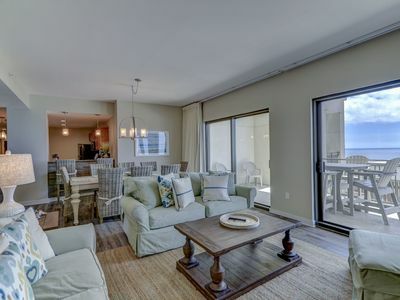 Beautiful, Spacious, and Updated 3 bedroom penthouse located in Origin at Seahaven! 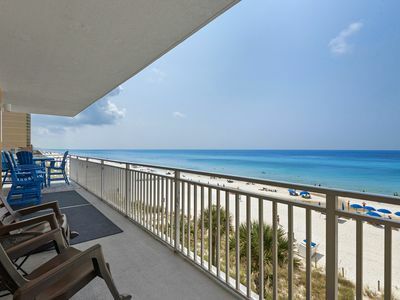 Tidewater 2101 - Don’t miss your spring vacation. Book now! 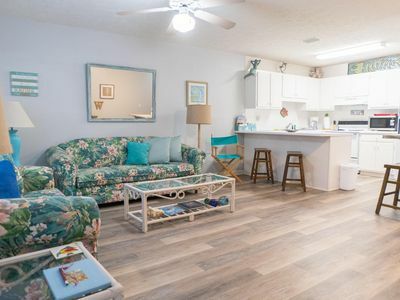 Book This Top Rated Beach Townhome Home in Panama City Beach Now!